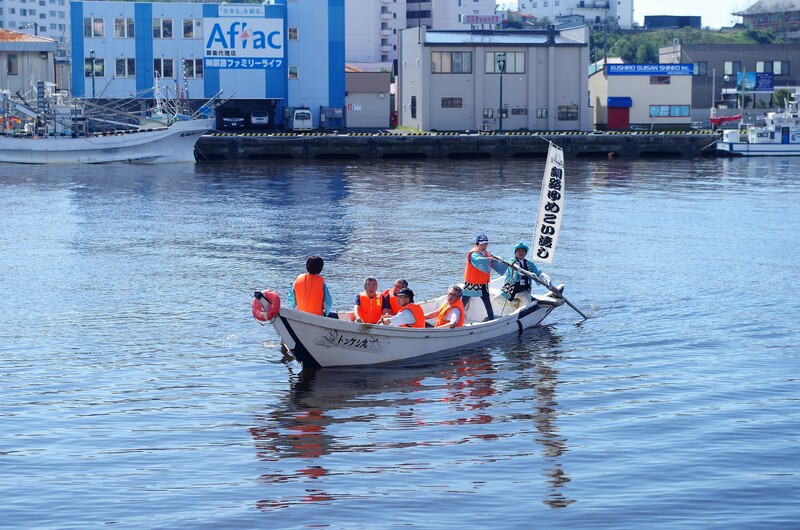 Until Nusamai Bridge is one of Kushiro attractions is (Meiji Era 1940s), Kushiro River had crossed with the ferry of rowing. 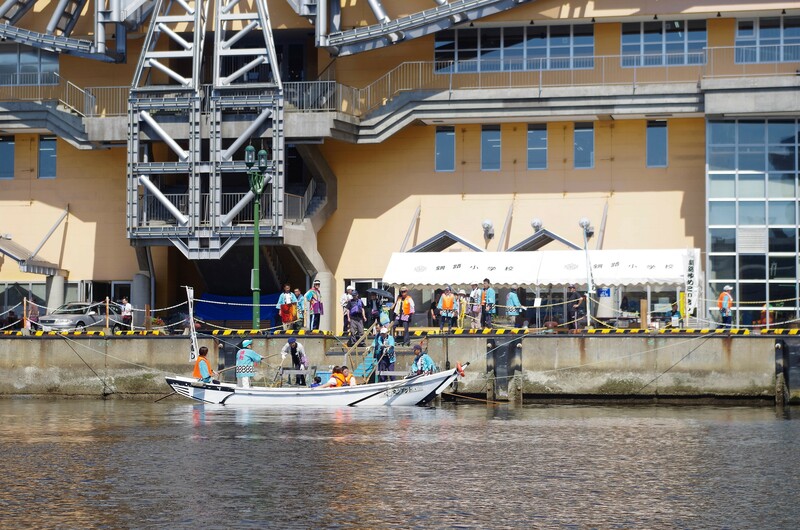 Inherit the tradition " Kushiro Yumekoi Watashi" is established in the center of the local fishermen OB in 2006, it has been operating in accordance with the summer festival, such as "Donpaku". 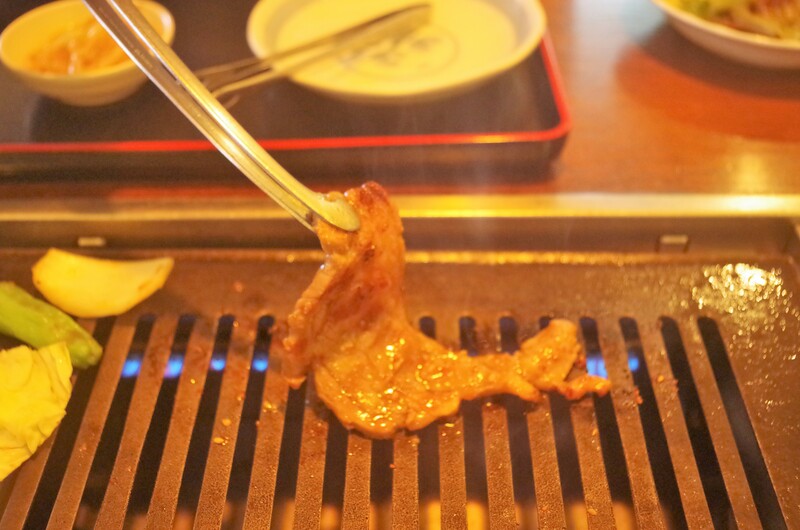 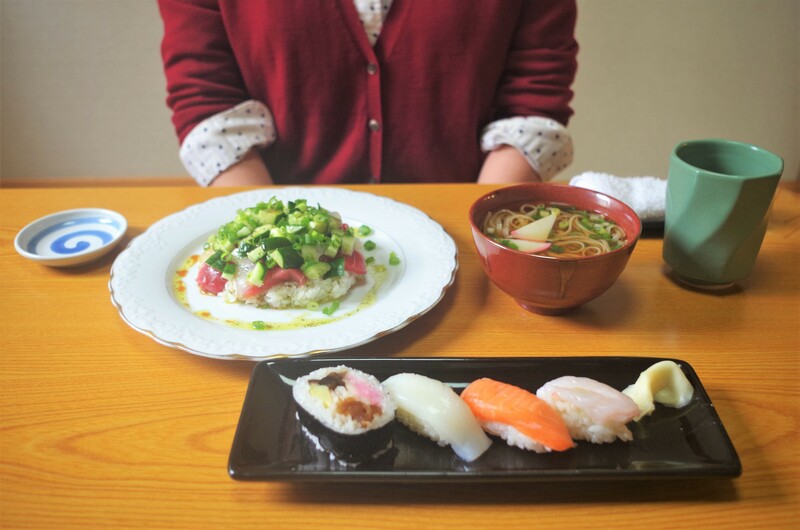 Tour course, set sail from the front of the Kushiro Fisherman's Wharf MOO, return to slip through in a back and forth under the Nusamai Bridge. 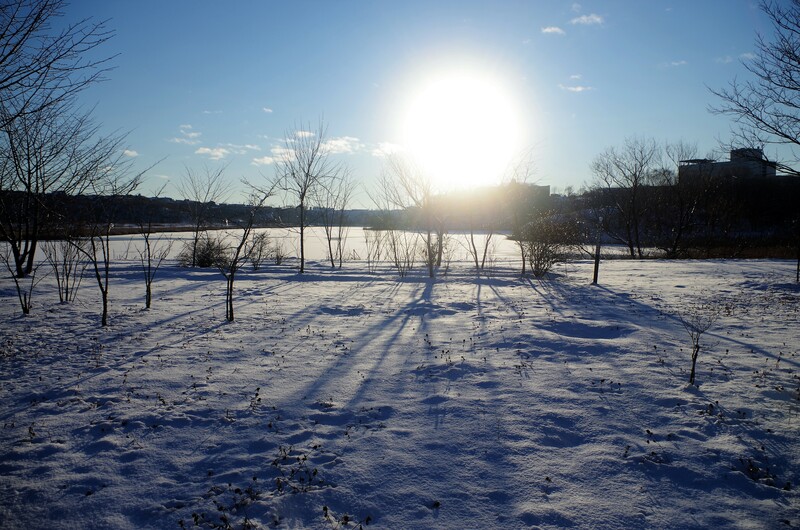 Been shaken by the waves, while enjoying the attraction specific thrill of running a grazing water, why not experience the traditional culture of Kushiro.